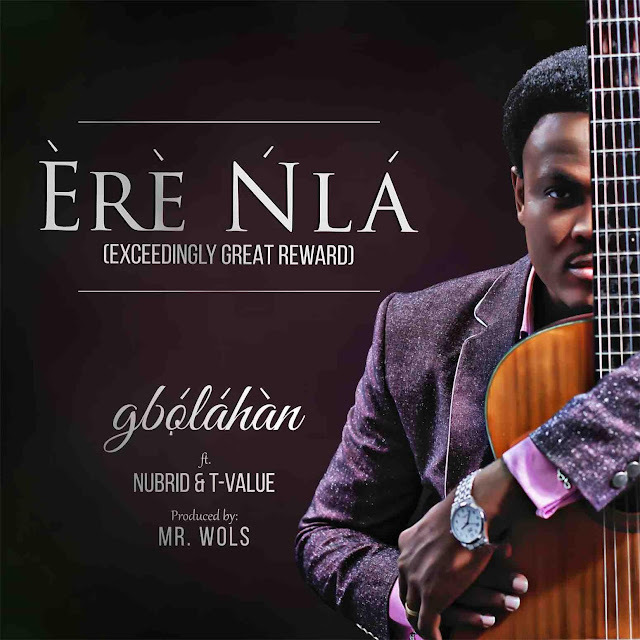 Gbolahan Odukoya, simply known as Gbolahan has released a new single titled Ere Nla. The song features Nubrid and T-Value. It is produced by Mr. Wols.